Pack of 2. This Gel is similar to vitamins and minerals for your teeth. A great way to revitalise tooth enamel on its own or after teeth bleaching. Use at any time or for 5 minutes after your whitening session. 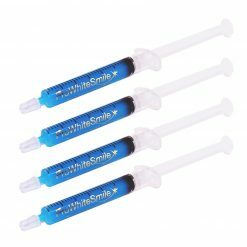 A great way to revitalise tooth enamel on its own or after the Teeth Bleaching Process. After Care Remineralising Gel, Pack of 2. This Gel is similar to vitamins and minerals for your teeth. A great way to revitalise tooth enamel on its own or after teeth bleaching. 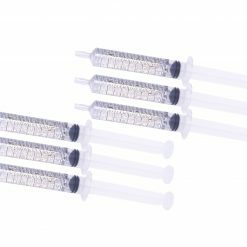 Use at any time or for 5 minutes after your whitening session. 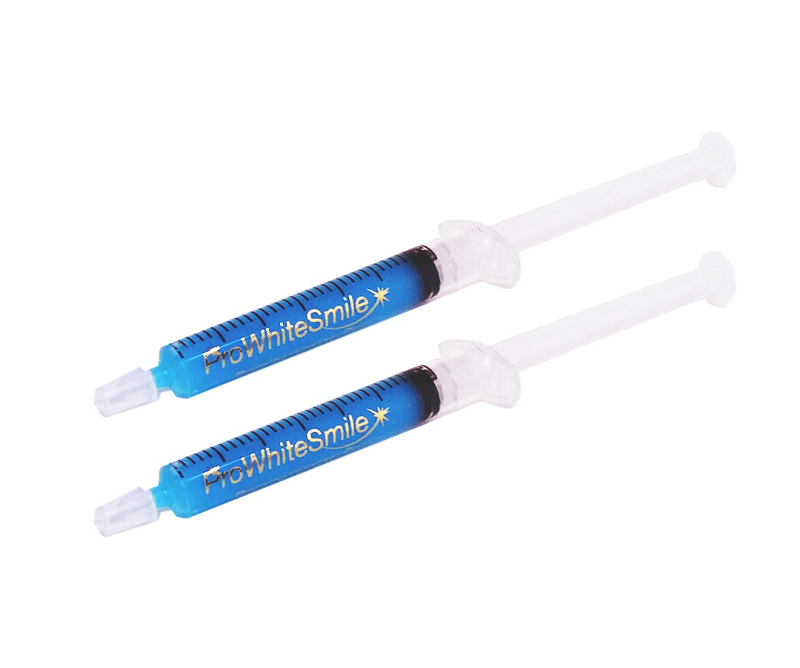 ProWhiteSmile special aftercare gels work to replace essential minerals that your teeth may have lost! 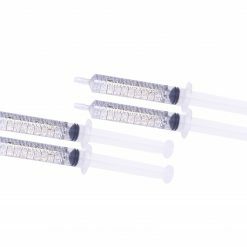 The AFTER CARE Remineralising Gel crystallizes to form hydroxyapatite, the primary material in teeth and bone. 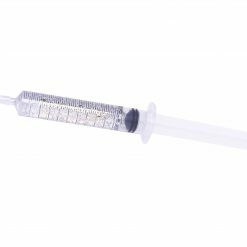 The gel disperses this into the tooth structure to fill the microscopic holes and repair early cavities, actually making the teeth stronger. 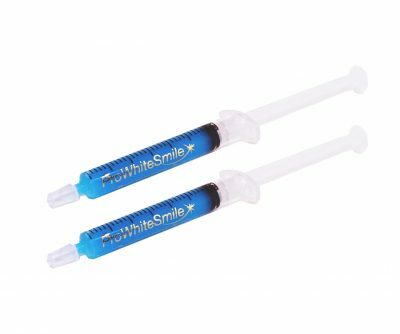 It is ideal for use in conjunction with ProWhiteSmile whitening kits if you have sensitive teeth and it helps prolong your results.